Over the last decade we have seen a huge shift in water management due to large volumes of water that wasn’t around during the drought. Back between the year 2000 and 2010 our waterways were low, bare and looking very sad. 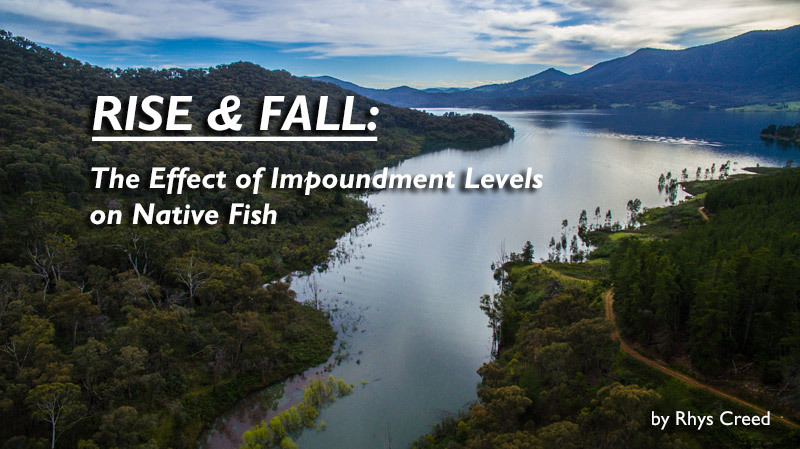 The water levels in the impoundments didn’t fluctuate at all… but this all changed in the October of 2010 when South East Australia went into massive flood! The water was so intense that within a few days the dams had jumped from 10% to 70% and not much later they were all full. In a blink of an eye there was new born life into our waterways and it was a fresh new start to the decade that we needed. Since this event we haven’t lacked water in creeks, rivers or dams. That being said, with plenty of water to play with, is water management being mistreated? 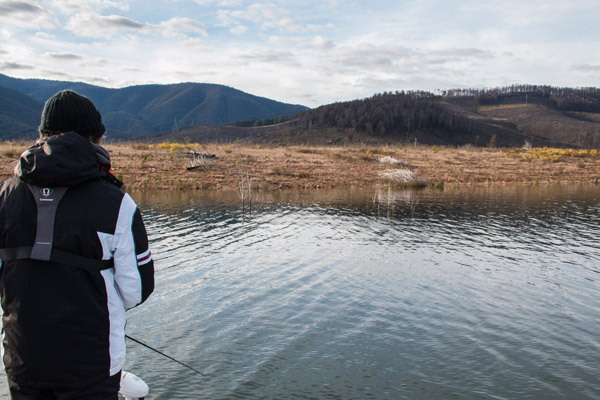 As anglers we are constantly watching the water levels as we know it has a huge impact on the fishing conditions. 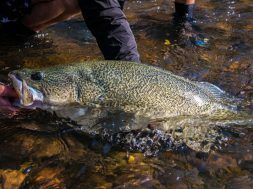 In this article I’m going to talk about the effect that fluctuating dam levels have on our native species, in particular Murray Cod. I’m going to unlock to best times to be on the water and also when the fishing is at its worst. 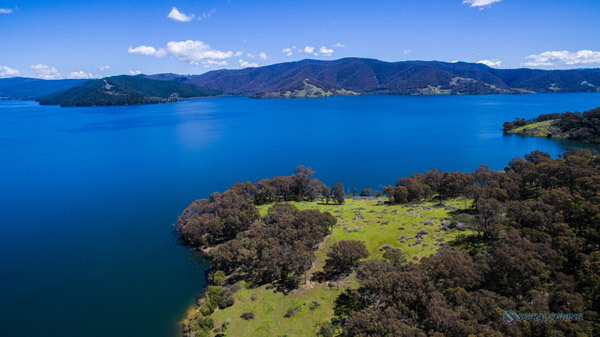 Falling dam levels are a common occurrence during the irrigation season in many of the large water storages that feed the MDB (like Burrinjuck and Blowering Dam). It usually starts in early spring around mid-November, but this depends on the rainfall at the time. If there is little rainfall or runoff from the snow it can start to fall as early as September. 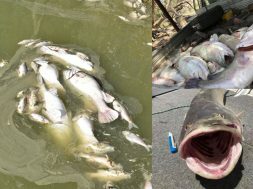 I’ve fished a few seasons for Golden Perch where we are expecting to see rising water levels from snow melt but the dams did the complete opposite. This can make fishing during these few months very difficult. If we happen to receive lots of rainfall through the end of winter and into spring then the dam can possibly continue to rise till the start of summer. 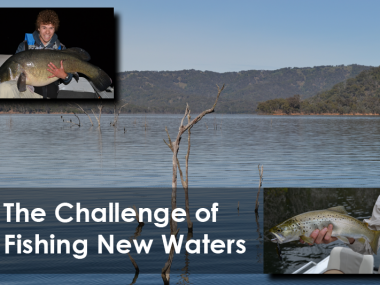 As mentioned above this will bring great fishing opportunities for targeting Golden Perch (and Murray Cod in Lake Eildon). 99% of the time the water will definitely be falling come December and this is when the fishing can start to slow down. 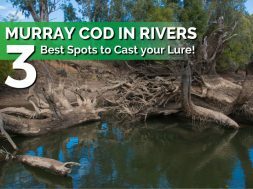 If you take note of the fishing during the summer months in the dams, it always fishes better at the very start of cod opening and once it hits mid-January the fishing gets tougher and tougher. 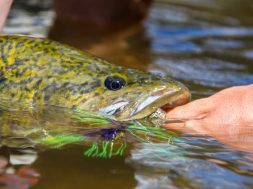 Yes one reason is because the fish start to receive a lot more pressure, but another factor is the dropping water levels. 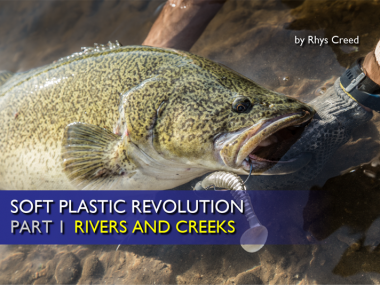 The biggest impact is the fish have to ‘retreat’ to deeper water. The falling water forces them to move from their homes (structure) and find a new location in deeper water. 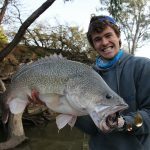 This unsettles the fish and can force them to shut right down until they become comfortable in their new surroundings. Problem is when the water is falling at a rapid rate it never gives the fish enough time to come accustom to the new home and the process repeats itself. The falling water level provides less food and feeding grounds for the fish. When the water levels are rising the banks become flooded which open up new ground for the fish to forage and feed. 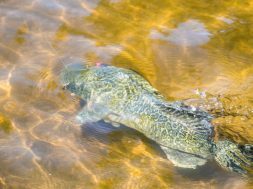 This doesn’t happen with falling water and the fish tend to stay deeper and don’t push into the shallows to feed. 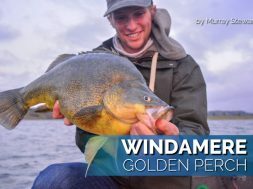 (You will notice a lot of big fish get caught down deep during summer, but in winter they are caught in the shallows, this is one reason as to why). 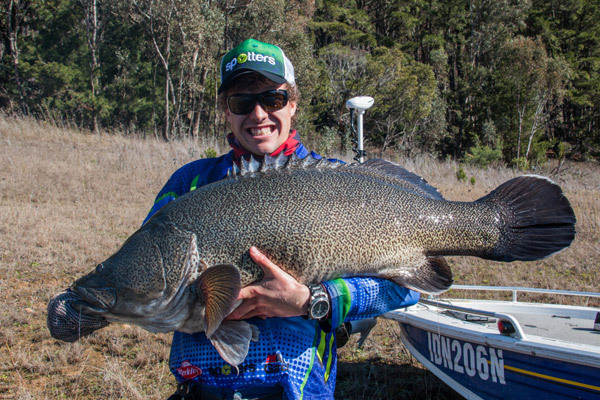 A rapid drop in water height is always a trigger for slow fishing conditions. 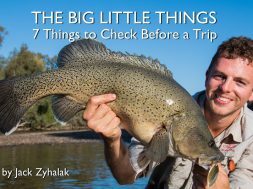 The fish become quiet and harder to catch. In saying that there is another side to the problem and it is much better! As we talked about above the water level will continue to fall during summer and then into autumn. 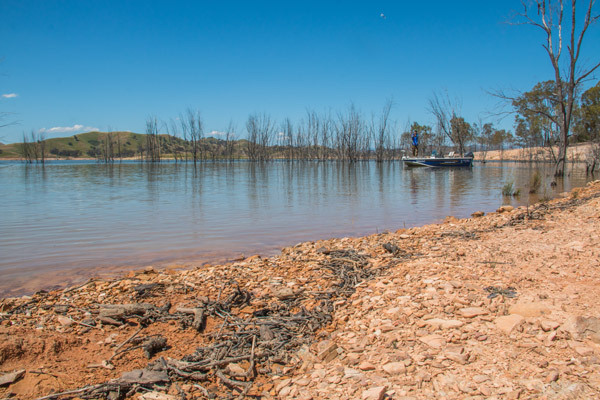 Once the irrigation season comes to a halt the dam levels start to plateau during April before usually turning around in mid-May where they start to climb. This is usually when we start to see our first good rainfall, but if we don’t, then the rise in water level will be delayed. As winter kicks in then the water starts to rise and usually at a rapid pace right through to spring. 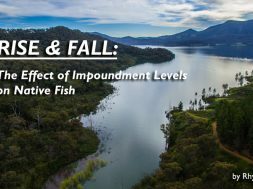 We have already touched on the reasons as to why falling water levels are bad for the fishing and it’s basically the opposite for rising water levels. 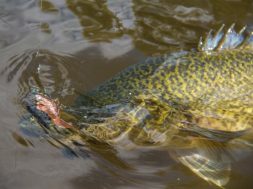 Rising water provide the fish with the perfect feeding ground as it becomes flooded with water. It dislodges all the food which could be anything from bugs, to insects, to small mammals like mice and even frogs. 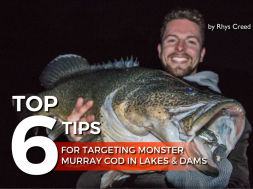 The smaller fish will move in to feed on all the smaller prey which create the perfect ambush for large Murray Cod and Golden Perch to take advantage of the plethora of schooled fish (usually Carp and Redfin). 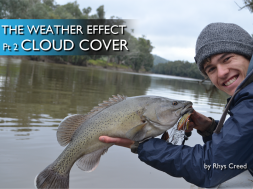 The rising water usually coincides with the winter months when the fishing can be a lot of hard work. 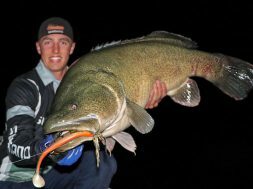 In saying that the larger cod are more active during these cooler months and they push right into the shallows in search of a feed. This is why we spend countless hours during winter casting along the shallow banks. It’s because this is where the fish are and this is where they are feeding. 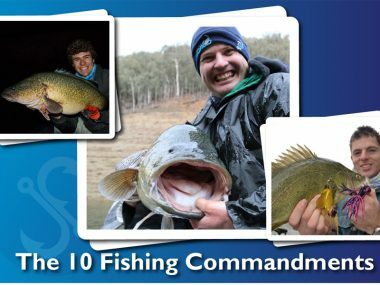 Come summer our tactics are totally different as we push out into deeper water to target the fish that are retreating due to the falling water levels. 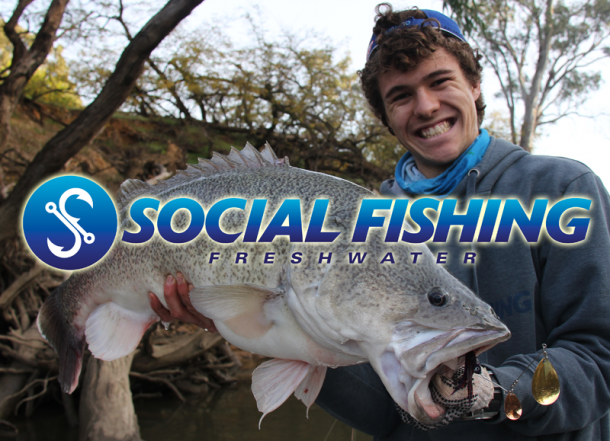 Basically, you have more chance of catching fish when the water levels are rising in the dams! That doesn’t mean that you shouldn’t fish when the water is dropping. If you were to do that you wouldn’t get much of an opportunity to fish because the water drops for over half the year. 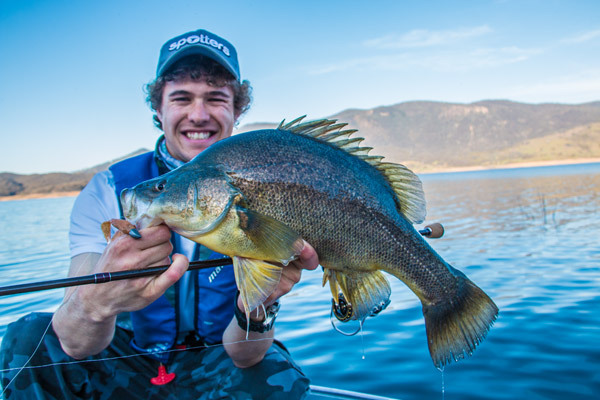 But if you want to give yourself the best chance, fish when the dams are either rising or sitting at a steady level!